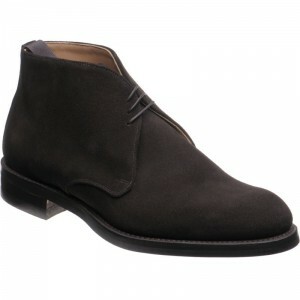 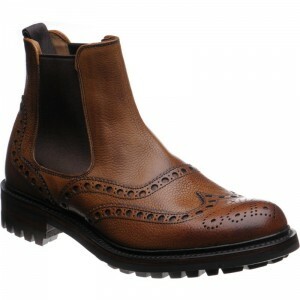 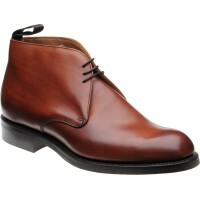 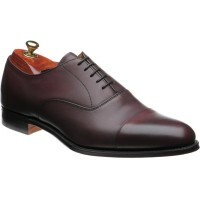 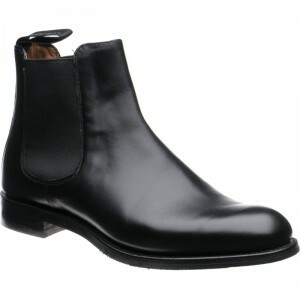 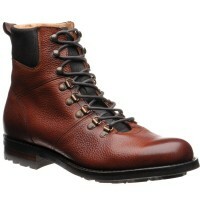 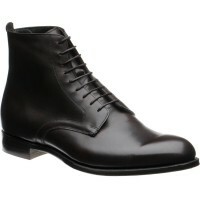 Joseph Cheaney established the company in 1886, and in 1896, along with his brother Arthur, they moved to the site which the factory occupies today. Recently Mr J. 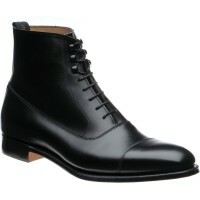 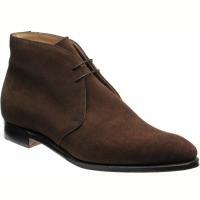 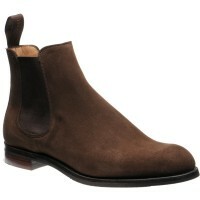 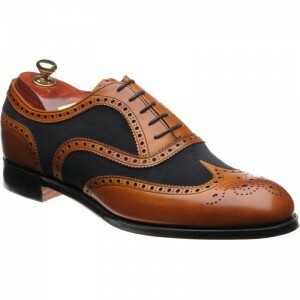 & W. Church have purchased the factory employing their wide knowledge of the shoe industry. 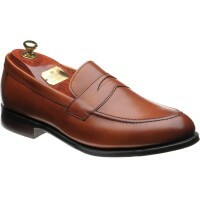 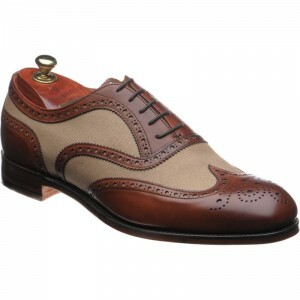 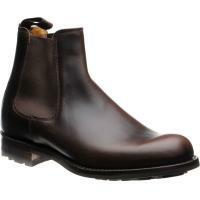 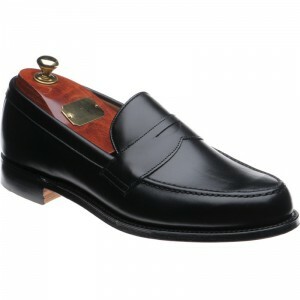 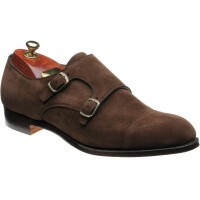 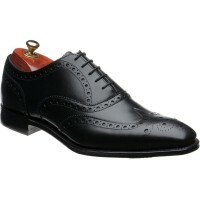 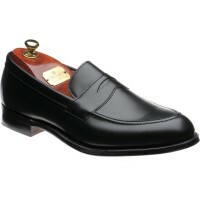 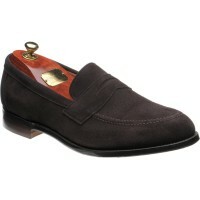 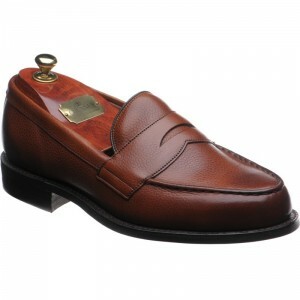 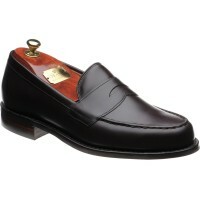 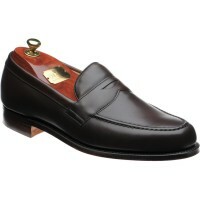 We are proud of the close association we have established over the years with the Cheaney factory. Cheaney produce many of our Premier Collection styles as the workforce is so skilled at turning out individual styles with hand crafted finishes.